With so many “facts” about car insurance circulating today, it’s often hard to separate fact from fiction. When setting up your auto insurance policy, it’s important to do your research to know what’s true and what’s a myth because it could cost you to be wrong. Below we debunk five of the most common car insurance myths. Myth #1: Car color affects insurance rates. 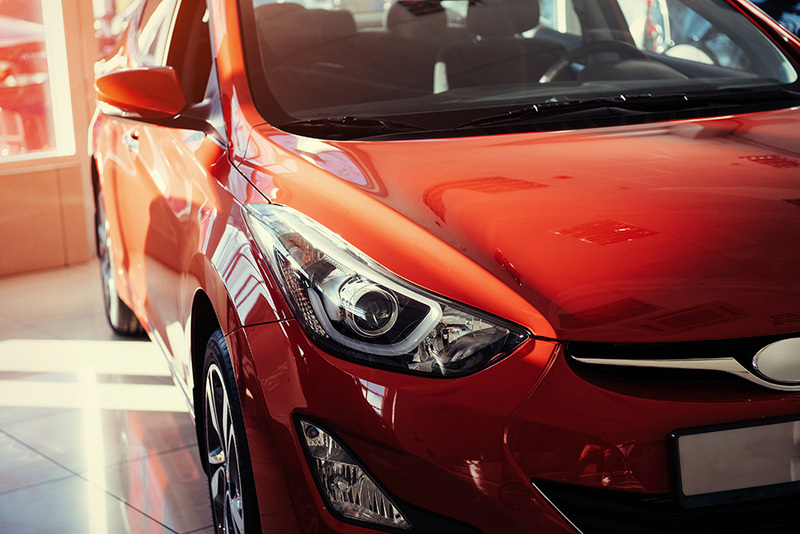 You’ve heard it before – “buying a red car will make your insurance rates higher!” – but is this myth actually true? While there are quite a few factors that are considered when determining insurance premiums, color is not one of them. The important things to consider are year, make, model, body style and age of your vehicle, along with your driving record and the number of drivers listed on your policy. Myth #2: One ticket will cause insurance rates to skyrocket. Obviously, you want to avoid traffic violations and drive safely, but one ticket on your record does not automatically mean your insurance rates are going to skyrocket through the roof. If you have an otherwise clean record, your insurance premiums should only show a slight increase for a minor accident or ticket. 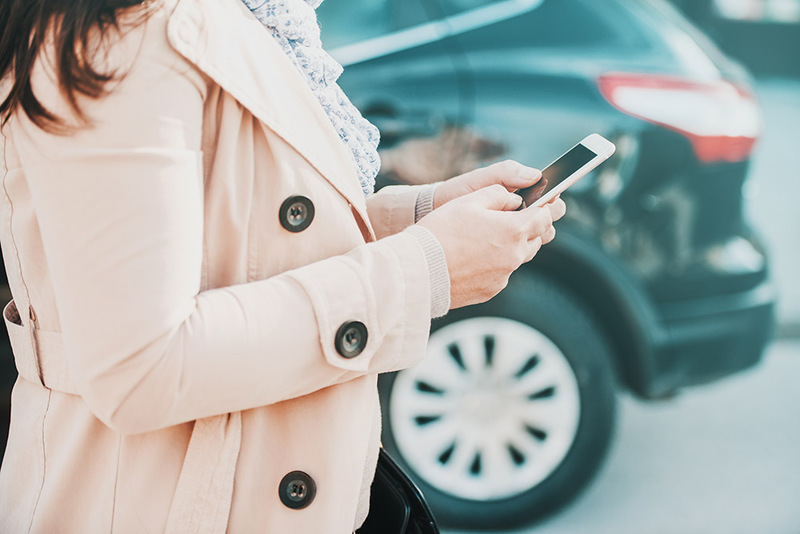 Additionally, some providers offer accident forgiveness for their policies if you’re worried about rates increasing in the event of a fender bender or collision. Myth #3: Car insurance rates automatically show a large increase after one claim. There are many parts and pieces that go into insurance rates, and many drivers believe that filing one claim automatically means their insurance rates will see a huge jump up in price. 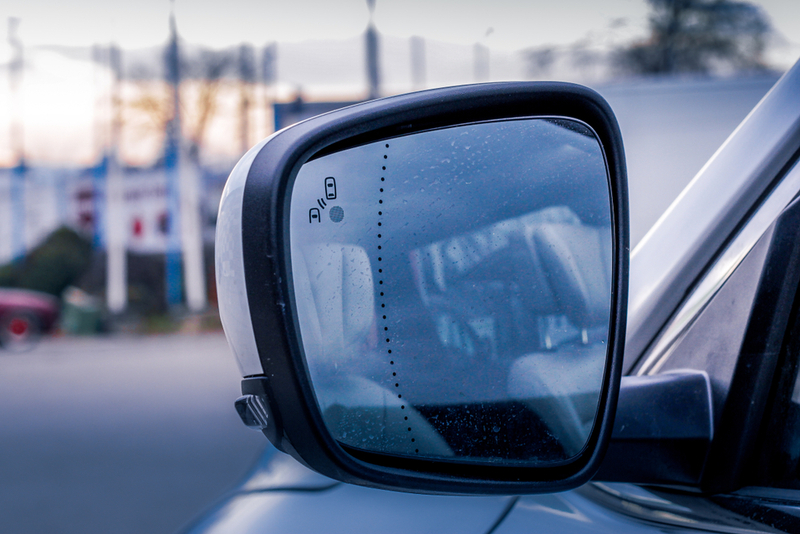 Driver history is a huge component that affects rates – if you have a clean record and get into a minor collision, your rates should only increase slightly if you are at fault. And believe it or not, most providers won’t raise your rates based on an unlucky accident caused by another driver. Myth #4: Car insurance follows the driver, not the car. In many states, car insurance follows the car, not the driver. What this means is that if you give someone permission to drive your vehicle and they get in a crash, he or she is covered primarily by your insurance. If the damages exceed your coverage, their insurance may be used as a secondary means of coverage. Myth #5: Insurance premiums rise as you age. It’s no secret that as you get older, your eyesight might deteriorate and your reaction time slows down and many believe that this means seniors also have higher insurance rates. 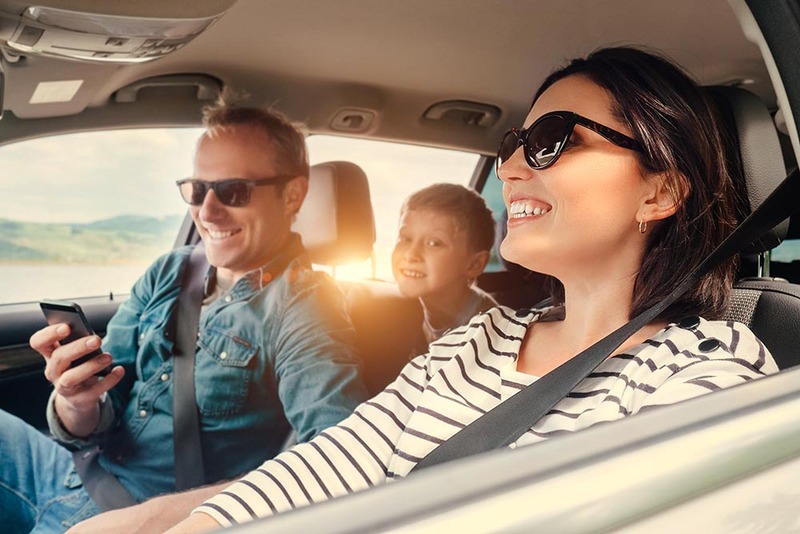 These changes usually don’t reflect on your rates until you reach the age of 70, as most insurance companies put more weight on experience than the age of the driver. However, if you are over the age of 70 and see an increase, be sure to call your provider as there are many ways seniors can save money on their insurance rates. It’s important to be skeptical of the information you might hear from family and friends about insurance rates and to do your own research. Being knowledgeable and well-versed on what your auto policy covers is something that ends up saving you money in the long run, which is always a good thing. As always, our team here at Lindow Insurance is here to help you with any questions you might have about your insurance coverage. Be sure to give us a call if any of these questions ever come up!